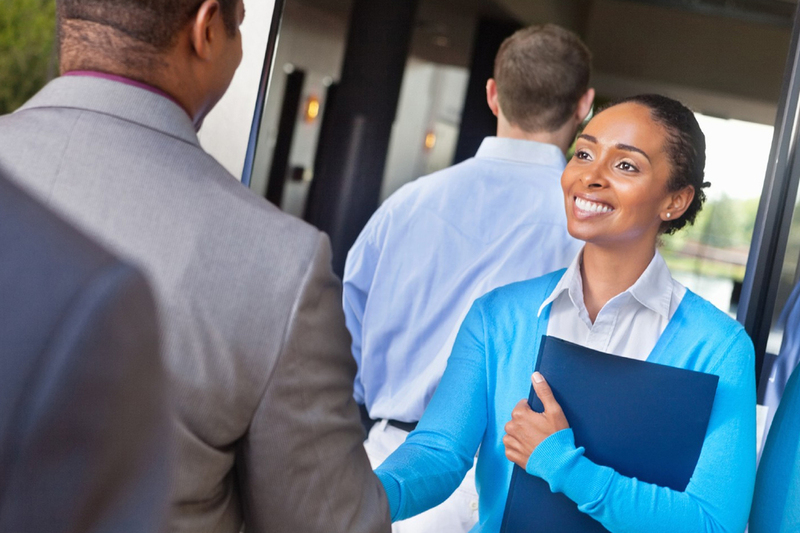 In the Fall of 2015, we held our first technology-focused hospitality career fair in NYC. It was a hit with both job seekers and employers alike. So much so that we decided to host one in Los Angeles at The Culver Hotel. On Tuesday, January 26th, more than 20 of LA's top hospitality, restaurant and hotel groups were in attendance. Brands like, Chipotle, Le Pain Quotidien, IDG Restaurants, Shake Shack and more, networked and even hired some of our talented Harri members on the spot. Job seekers were able to access and pre-apply to jobs that were being offered at the job fair with our Harri Mobile App. Employers could screen through the candidates, and learn a bit more about them in advance. To see more, view our Photo Gallery. 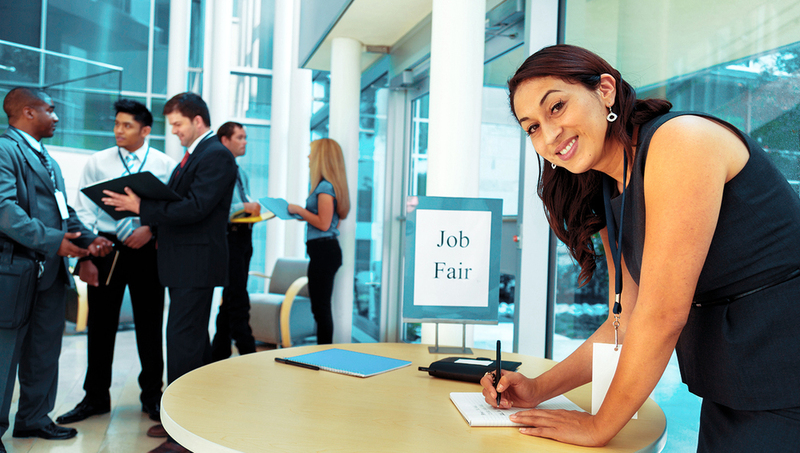 In one of our previous blog posts, we shared tips on how you prepare for a job fair. Now that are you covered on that front, here are things you must bring. As you may know, Harri is all about modernizing the job search and hiring process. With that being said, you will need a smartphone at the career fair, which will allow you access to all the jobs being offered prior to the event. You can network with employers, browse to see which positions are open and easily pre-apply to the ones you're interested in right from your phone before the event. It's true that we are trying to do away with conventional paper resumes, however, some businesses still prefer them. At career fairs, employers may want a physical copy so they can keep track of the people they meet and use it take notes. Just prepare to bring a few extra copies, just in case a recruiter asks for one. Also, be sure to organize your resumes neatly in a folder or portfolio. You'll be a little nervous at the career fair, no doubt. However, make sure you smile and have a firm handshake. Your smile and strong handshake will go a long way, and will definitely leave a good impression on employers.